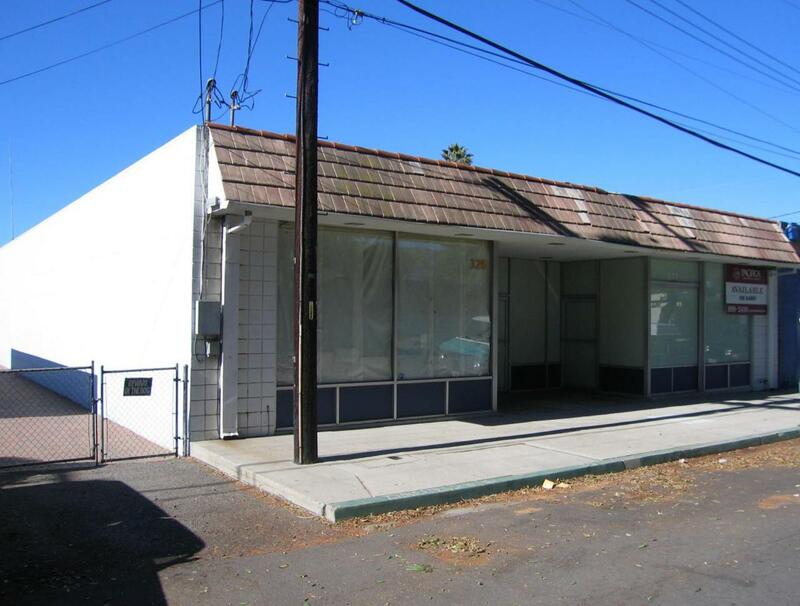 Versatile retail single level building in 'Old Town Goleta'. Currently divided into two (2) separate suites of approximately 2,760 SF and 1,840 SF. Both suites currently are leased but are short term. The Building is approximately 50' x 92' with rear outside storage, including rear-roll up door.